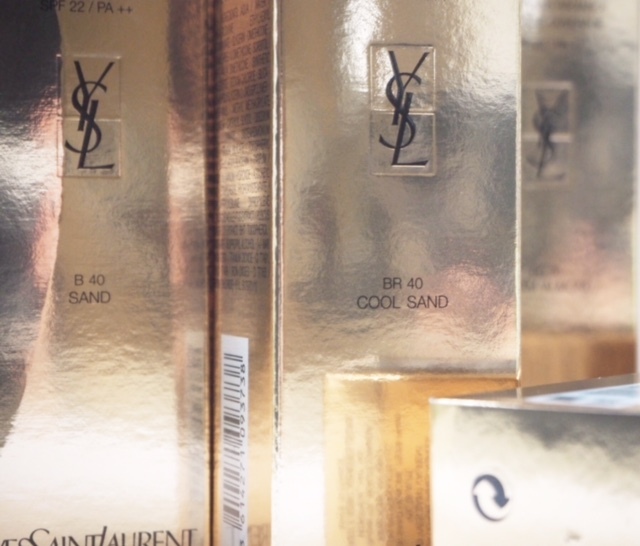 There’s been an update to YSL Touche Eclat Le Teint Foundation in terms of formula – you’re probably already familiar with the original version, so the updates are that the foundation contain the same ‘anti-fatigue’ complex as the Touche Eclat Pen and also the addition of golden pigments for a more radiant look. Which is all well and good, but I can’t honestly tell the difference! 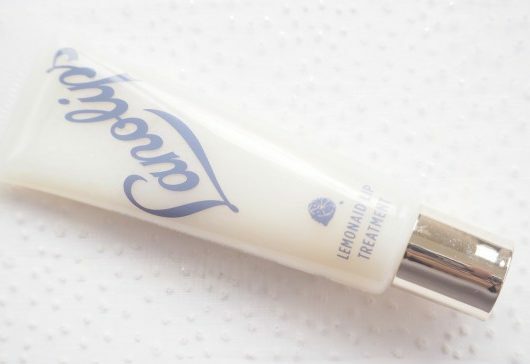 It doesn’t much matter because this is a gorgeous, gorgeous foundation, loose in consistency for perfect blending and a barely there feel on the skin. 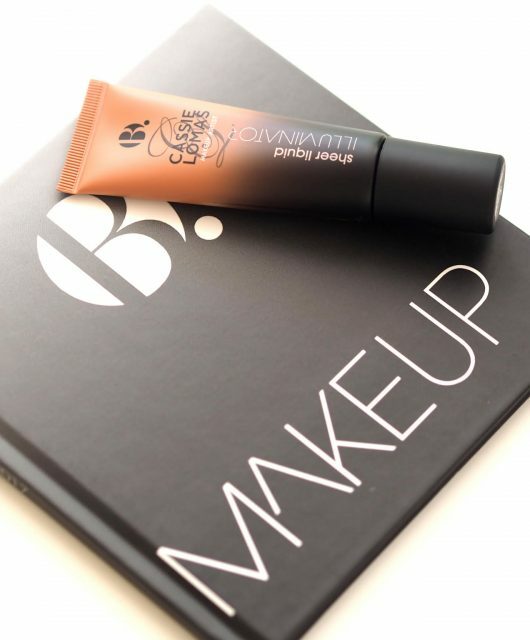 Add to that the coverage that gives skin a smooth look and decent coverage – nothing not to like here. If I am going to be super picky, I’d say that the foundation doesn’t last as long as others I’ve had and can disappear by the end of the day. A good primer should sort that out. 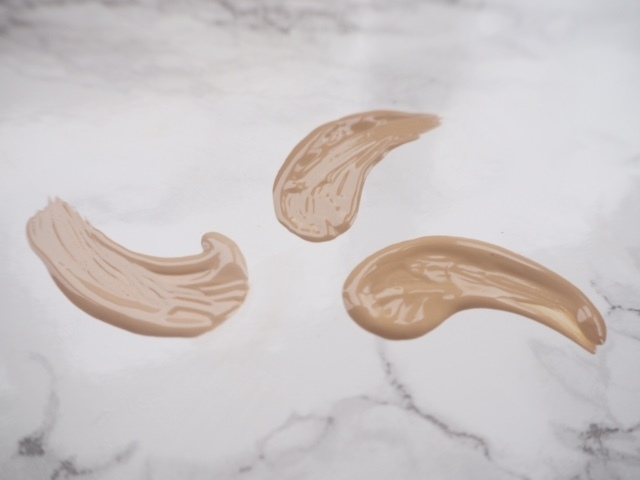 I also think the fluidity of it makes it good for older skin – drier texture foundations can drag somewhat – I’d rather have a glide than a drag! In terms of ‘glow’, I don’t find it especially radiance giving, but it does keep the natural liveliness of skin without deadening its look. 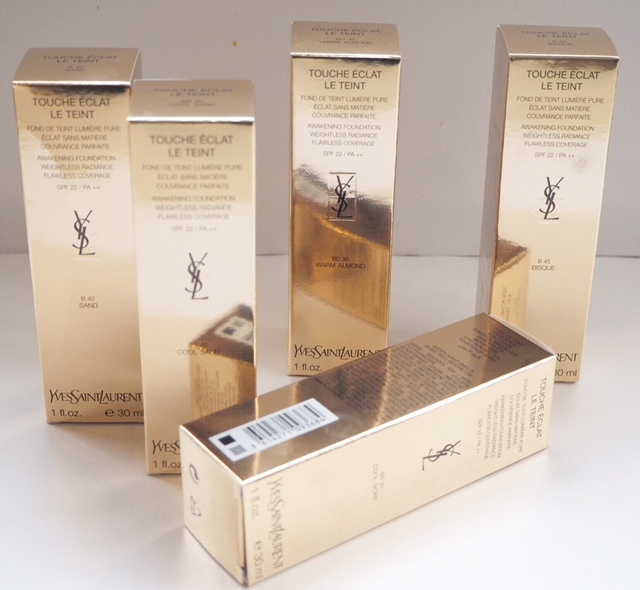 So, upshot – YSL Touche Eclat Le Teint Foundation was good the first time and it’s good the second time. Win. The shades above are : BR20, B40, BD30 nd B45. For no reason I can fathom, it’s £1 cheaper on John Lewis at £31.50 than anywhere else (£32.50), so head HERE if you’re feeling spendy. I absolutely love YSL lipstick so I’m so I’ll love this!! I wore the original version shade BR30. The new one this shade is much lighter and the next shade up too dark for me. The SA was colour matching me, as I had read the shades now different. She said they have really toned down the pink in the BR and its more pure beige now. So a miss for me. I am interested in the new Laura Mercier Glow to try. 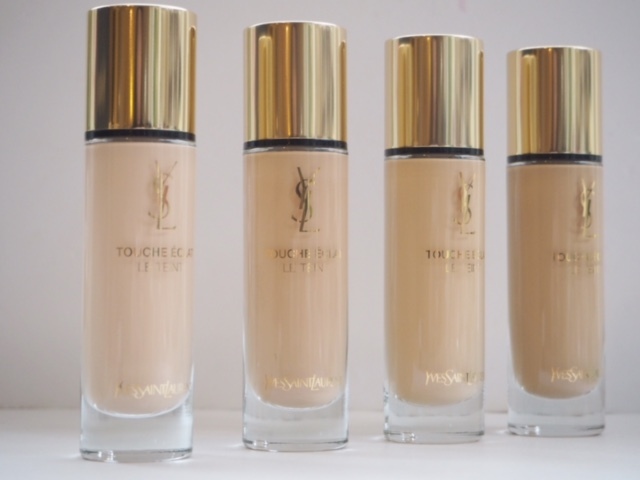 My Le Teint is the only foundation I’ve used for the last few years – I’m in love! Really hope it’s just as good when I buy my next bottle, though! 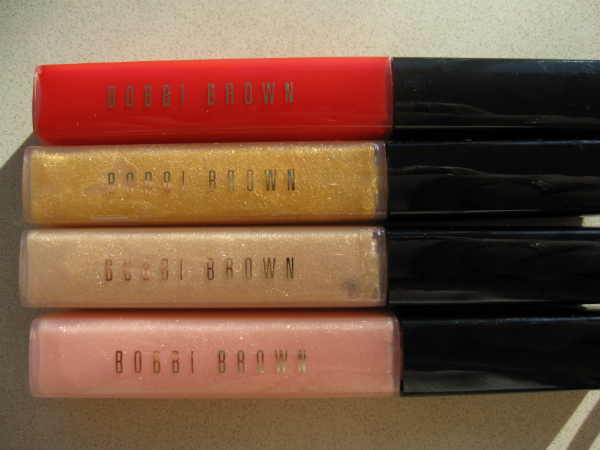 I find it very different from the original – more coverage and a lot more matte. Need to try it for a bit longer before making up my mind as I’m still on the fence. Expected it to be The One but the jury’s still out. 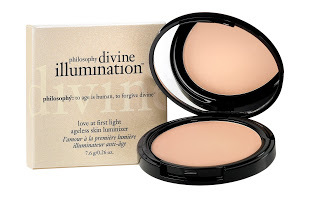 It seems John Lewis have kept the old price, it used to be £31.50 everywhere, now it’s £1 more expensive 🙁 this is the foundation I use every day so I hope that it hasn’t changed too much, I’ll be devastated if it no longer works for me!